If Tamako Market was the hidden sweetheart of 2013, then Gatchaman Crowds was the heavy weight boxing champion. 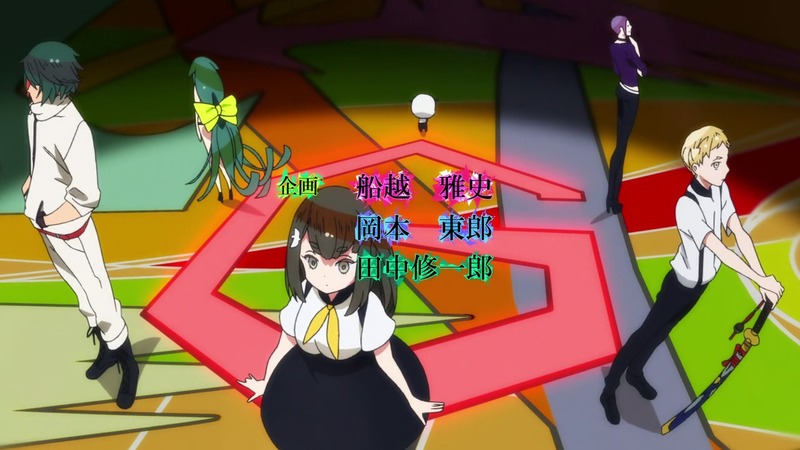 I think a good number of folk consider Gatchaman Crowds to be the best anime in 2013. Even those who ended up not liking it, would likely admit that it is very well made and quite meticulous in its story telling. 12 Days of Anime, A bit late, Anime, Gatchaman Crowds, Hajime-desu! You are currently browsing the archives for the Gatchaman Crowds category.